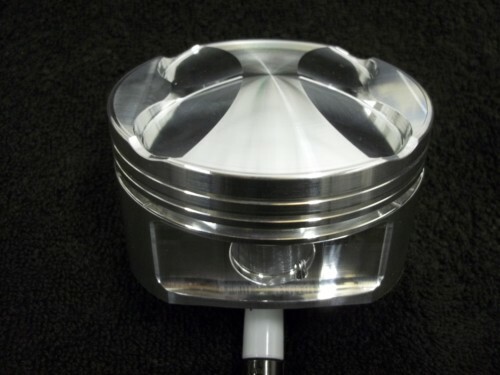 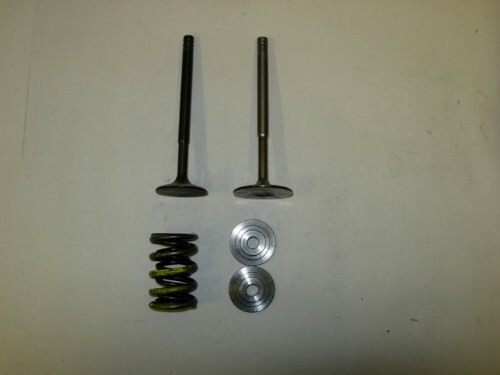 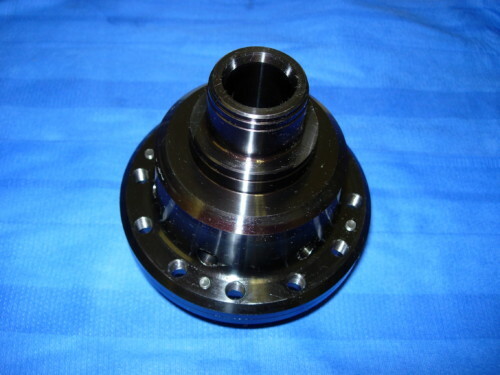 Home/V6 24V, 147, 156, Engine/AHM GTA 3.2 3.0 2.5 24v Camshafts New Billet. 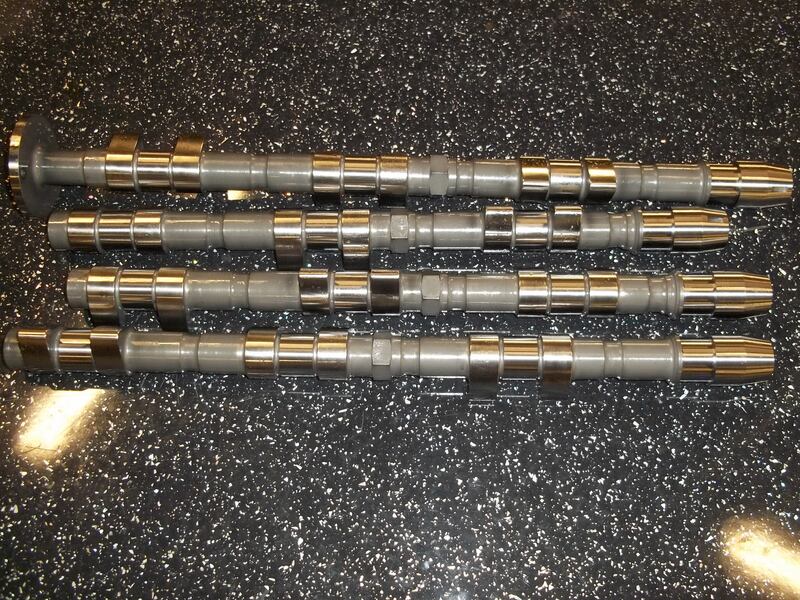 AHM Race and fast road cam shafts made from steel blanks. 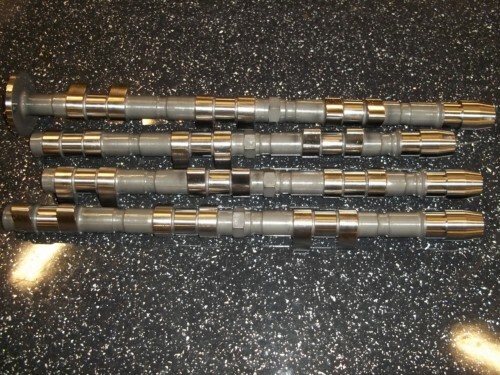 We offer Camshafts for std Hyd lifters or solid lifter conversion IE full race, hyd lifters can fail at high rpms and are very heavy.